The Sevilla Console Table is a wooden and metal frame console table with two shelves. 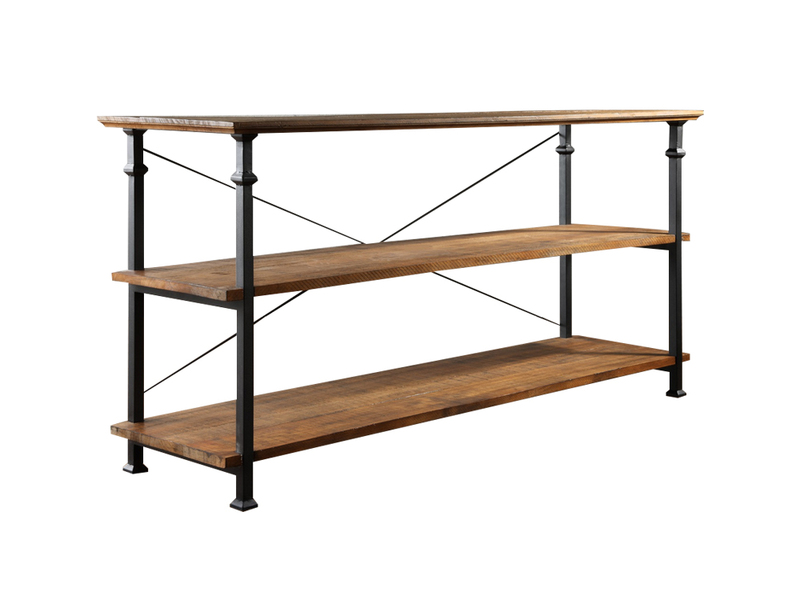 A mix of modern and traditional style, the Sevilla Console Table can be as a tv console, entranceway console table or a shelving unit in a dining room. 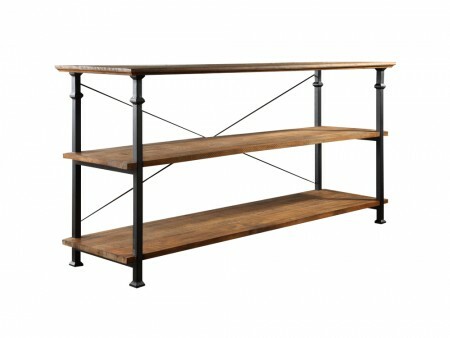 Rent this console table for a multi-purpose piece with a sturdy feel. 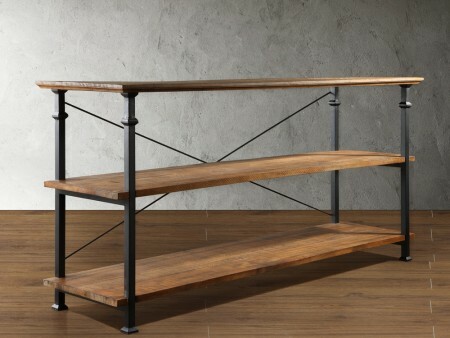 The Sevilla Console Table is also available in the living room complete package.